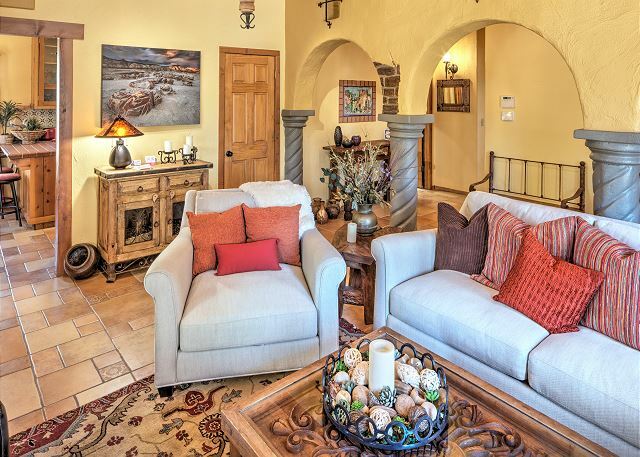 Casa Bella is a wonderful 3 bedroom, 3 bath home centrally located with year round easy access. Walking trails and a public golf course are just minutes away or soak in the wonderful mountain air while relaxing on the beautiful redwood deck. Lakeview is a luxurious five-bedroom, four bathroom home set on the top of one the most beautiful spots in the Camelot area. Great views of Sierra Blanca, soft view of Inn of The Mountain God Lake, hot tub, courtyard & more. Great for large families! 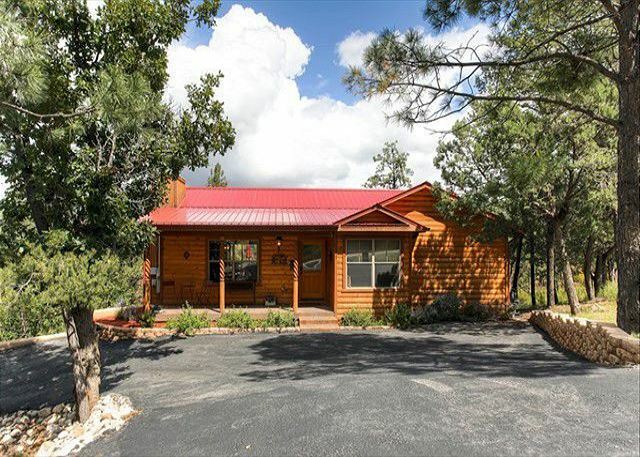 With this one-of-a-kind cabin, you are immediately taken by the cabin's charming mountain style. You will love the original wood floors, luxurious bedding, full bathroom, cozy fireplace and wrap-around deck with hot tub. 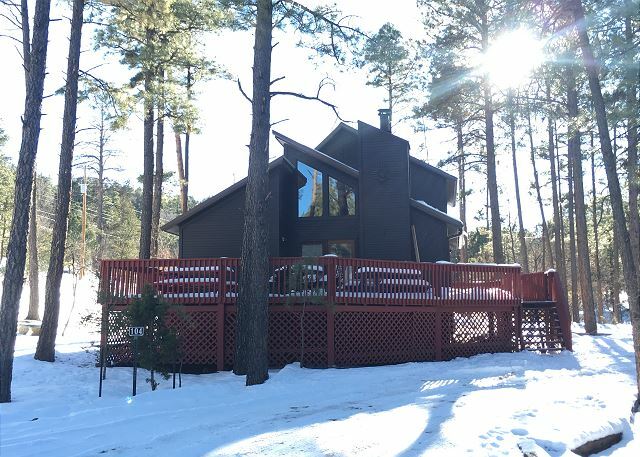 Serenity Retreat is the perfect little hideaway cabin located in one of Ruidoso's prime locations. It has a great deck for viewing wildlife or having that morning cup of coffee. It's warm and cozy, and decorated with a mountain flair. 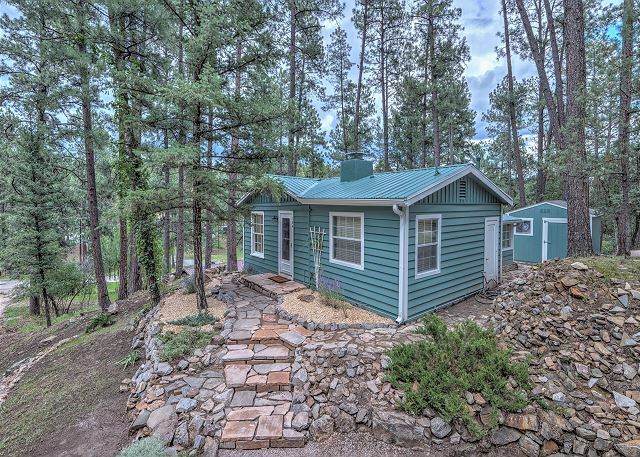 This cozy 2 bedroom, 2-bath cabin beckons you to curl up by the beautiful rock fireplace and enjoy the cool mountain nights. 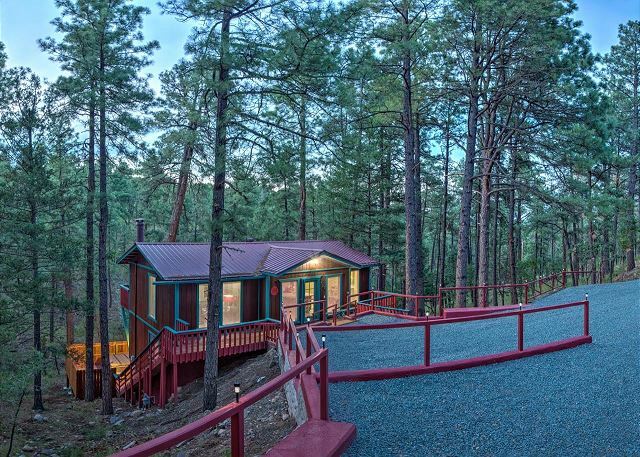 The back deck and hot tub overlook a gorgeous valley display of city lights and stately pine trees. Impressive, warm contemporary mountain cabin!! Serenity surrounds as you lounge on the spacious triple decks of this unique cabin and take in the incredible mountain valley views. 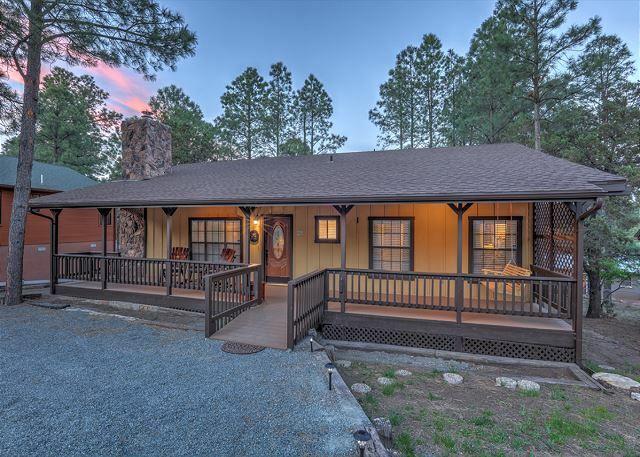 Mountain Haven is a beautifully decorated property that offers all the comforts of home with Ruidoso mountain cabin charm. Enjoy the large deck, wet weather creek and plenty of space to relax and enjoy the fresh mountain air. 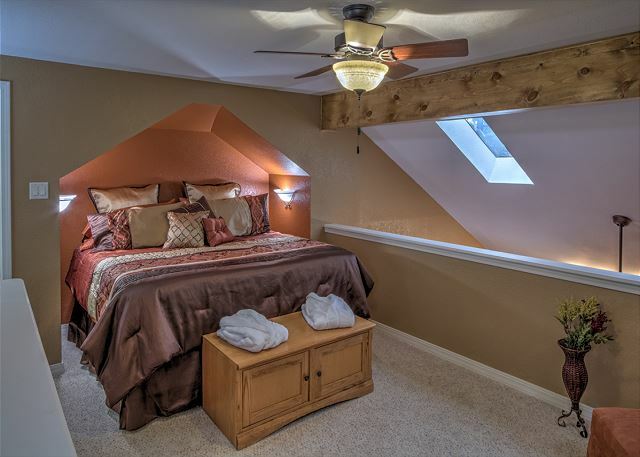 Romantic, peaceful and luxurious 2 bedroom, 2 bathroom with generous bonus room/additional sleeping area. Two fireplaces. Private courtyard with jacuzzi and outdoor dining space. 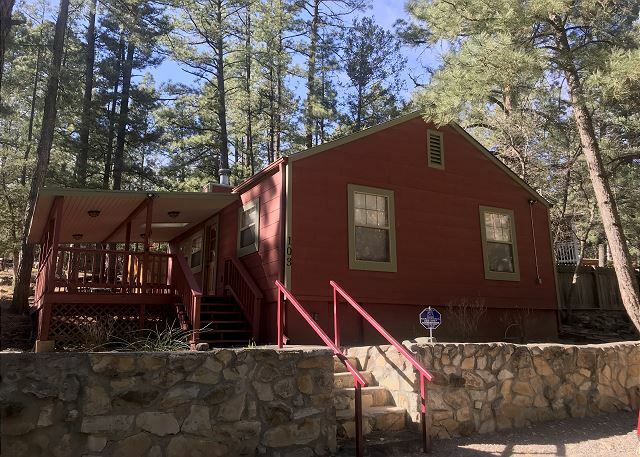 Nestled in the pines, Sierra Midtown is a lovely, conveniently located getaway for the family or perfect gathering place for friends. A short walk to midtown shopping, restaurants and golf courses.